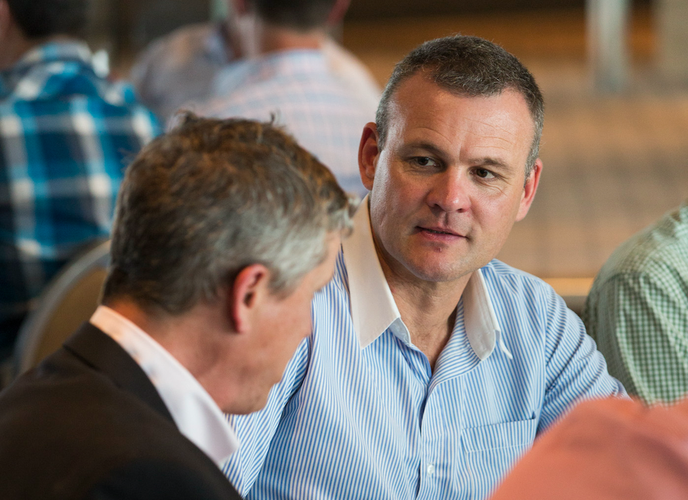 Ingram Micro New Zealand company targets IoT and IT infrastructure management sectors across the country. Connector Systems has been appointed as distributor of Lantronix in New Zealand, targeting the Internet of Things and IT infrastructure management sectors across the country. Effective immediately, the Ingram Micro New Zealand company will take control of the US-based vendor’s entire portfolio, which spans smart networking, IoT and machine to machine (M2M) technologies. 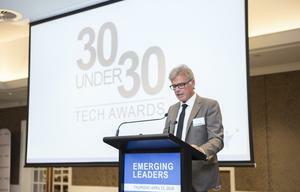 “As a leader in providing knowledge-driven IT solutions to the New Zealand market since 1979, Connector Systems prides itself on partnering with established brands like Lantronix,” Connector Systems general manager, Mark Dasent, said. For Lantronix president and CEO, Jeff Benck, the New Zealand distribution agreement represents a “logical extension” of the longstanding relationship between Ingram Micro and Lantronix in the USA and Europe. “Ingram Micro has been a valued partner of Lantronix in the Americas and Europe and we’re pleased to expand our relationship to New Zealand,” Benck added. From a channel perspective, Dasent said the “depth and range” of Lantronix products represents an “excellent fit” for resellers in the New Zealand market. “Lantronix provides robust in-band and out-of-band management systems, with the highest levels of security,” he explained. “At the same time, the modularity of Lantronix’ offerings allow for the scalability, customisation and flexibility that a diverse market like New Zealand needs. “Take, for example, the SLC 8000, which is the industry’s first modular, high-density USB console solution supporting next generation devices from Brocade, Cisco, HP and others. Through IoT-focused technologies, Lantronix operates across a range of verticals, including healthcare, industrial, security and energy. “Lantronix is a market leader in IoT, with products that provide connectivity, communications and remote management capabilities to a vast array of devices – including legacy gear designed and built before the IoT was even a whisper on a tech marketer’s lips,” Dasent added.